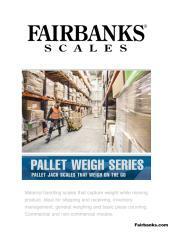 The Pallet Weigh Plus pallet jack scale is ideal in legal-for-trade pallet weighing applications for checking incoming goods, shipping weight and general product weighing. 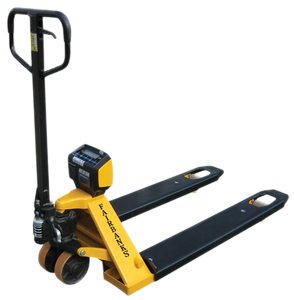 This heavy-duty pallet jack scale provides a quick weight capturing method for fast-moving, limited space environments. 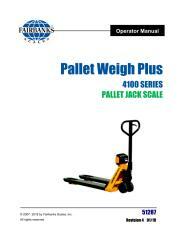 The Pallet Weigh Plus is easy to maneuver and its safety yellow design reduces accidents.